Informed customers increasingly value their time, moving companies need to adapt. Your driver has arrived. Moving is stressful, unpredictable, and always expensive. Moving companies have capitalized on this for decades. A need to move starts with internet research, phone calls for quotes, filling out web forms, and getting hounded by every move across town. Sometimes, weeks after your move, you still get hounded by the moving companies. Nevertheless, most moves are relatively local. More than twice as many people move within their county as those who move to another county. Technology is fast changing this trend. Customers are becoming more informed and engaged. They are asking for more value and transparency, but more importantly trust. For most of the technology platforms, the process is simple. Simply enter your pickup and delivery address, add a few images, and description, name your price, and drivers respond in minutes. It’s that simple! You might even make a new friend in the process. Welcome to the gig-economy where services are on-demand and emphasis is placed on building a community of consumers and service providers. Finding service providers within the community is easy, and people are more inclined to trust someone with a verified profile, highly rated, and good reviews. The app based On-demand moving and delivery model enables consumers to quickly get their items delivered to whichever location they choose, at a price they can afford. No longer will you dread making decisions on who and which moving company to use. From reviews, to availability and price optimization, you can quickly see available options and make quick decisions. Does this mean time is the new currency? Arguably, yes. Time is your most valuable asset. As many services evolve into on-demand models as seen in ride hailing, and food delivery, the smartphone has now truly become the consumers digital assistant. It’s not unusual to have your entire day scheduled on your smartphone, alongside your Lyft and Uber rides. You could be at IKEA and need that item picked up and hauled home, or you could be at home and need to get rid of some bulky items. 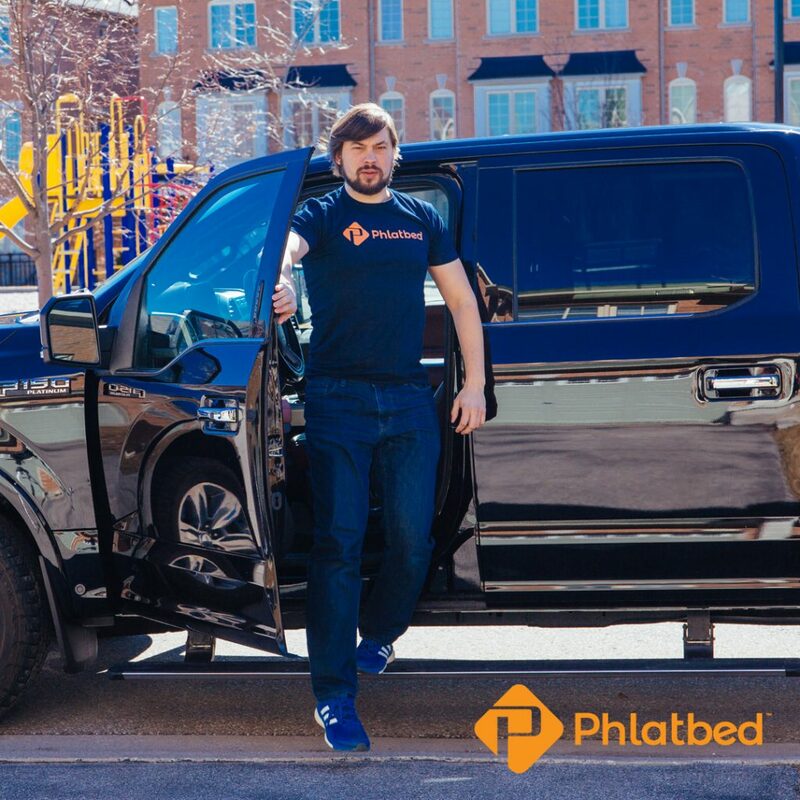 With the simple tap on your smartphone, you immediately have access to thousand of pre-screened drivers nationwide that will help you complete the moving on-demand, including junk removal and general labor. The on-demand model is the next big thing in moving.